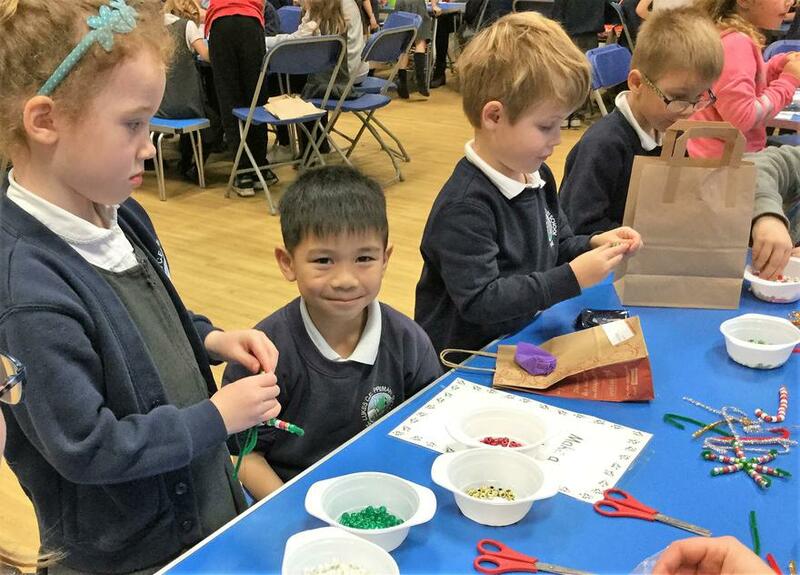 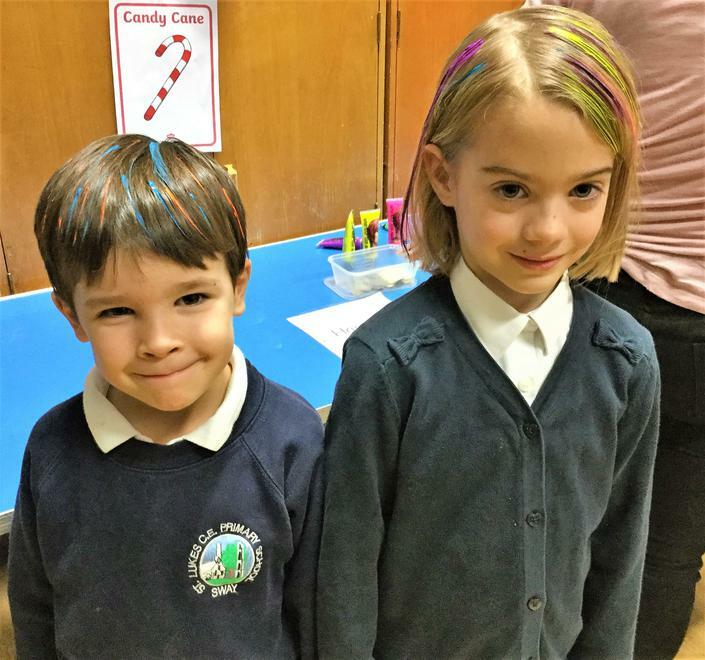 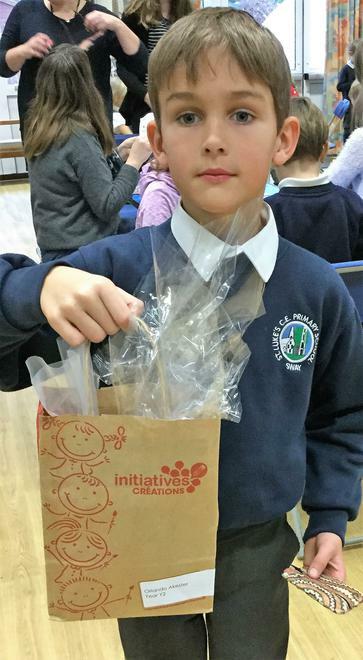 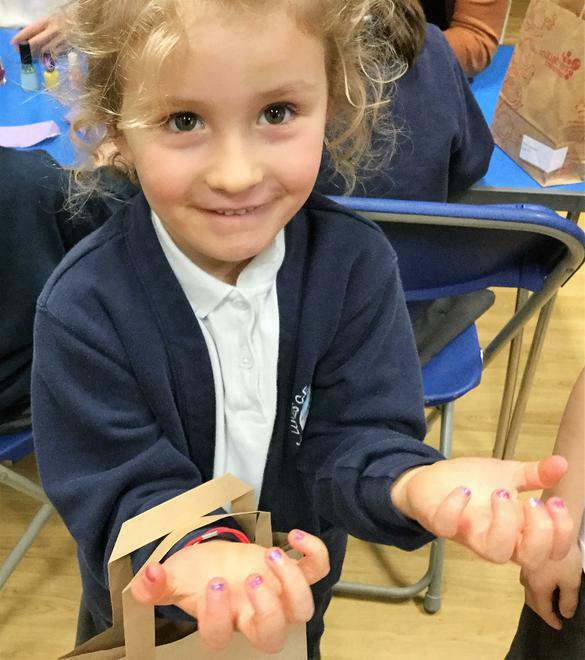 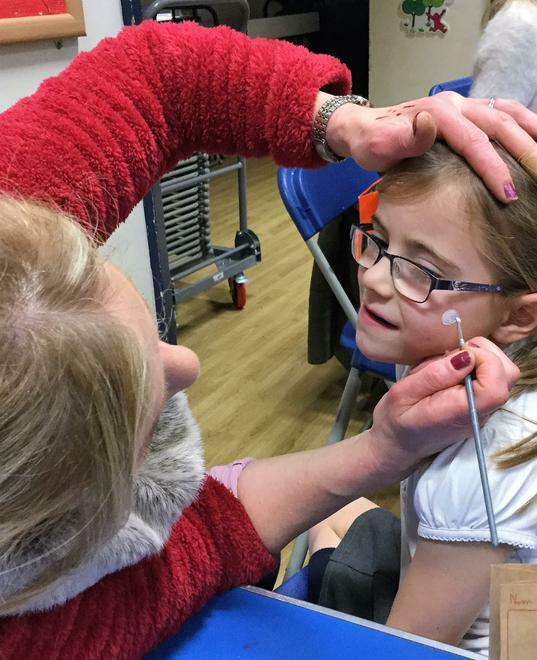 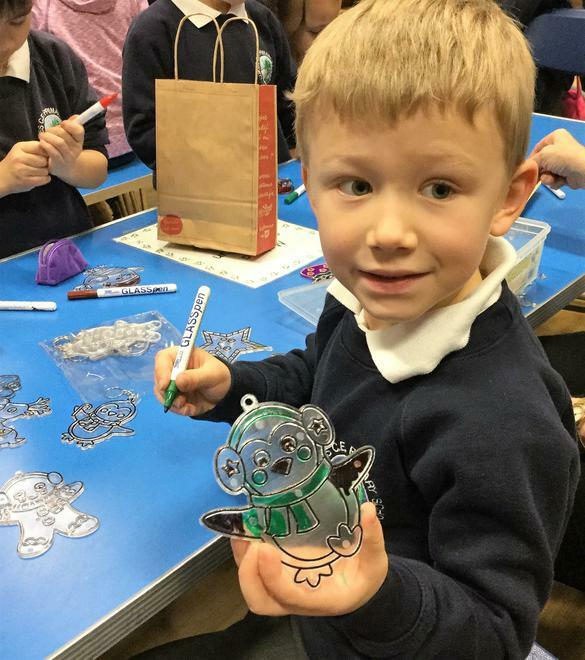 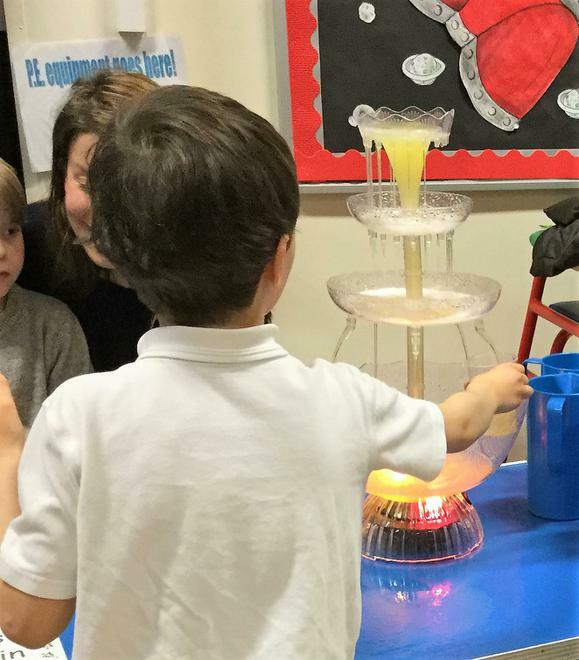 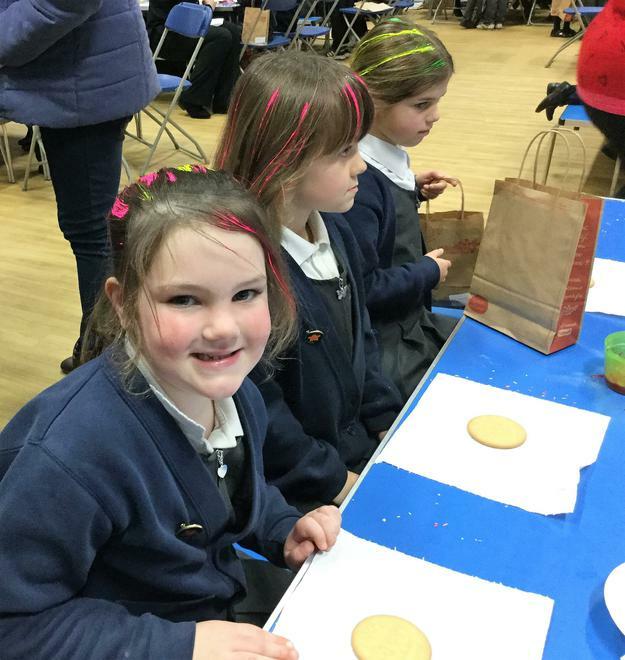 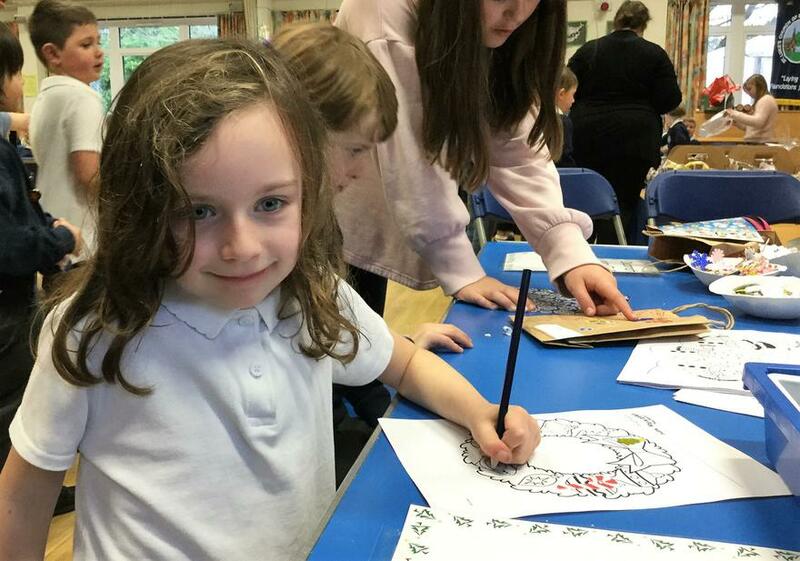 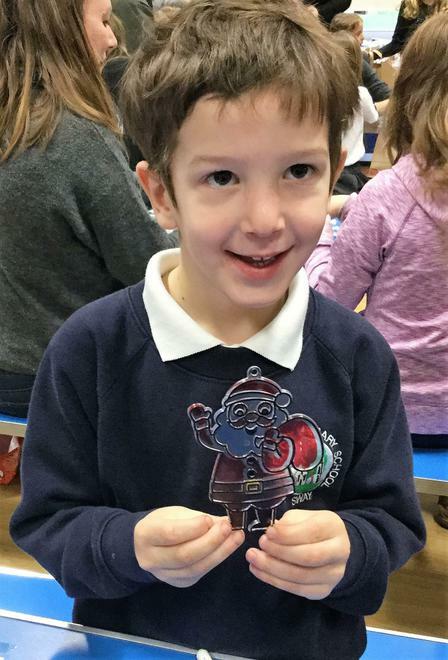 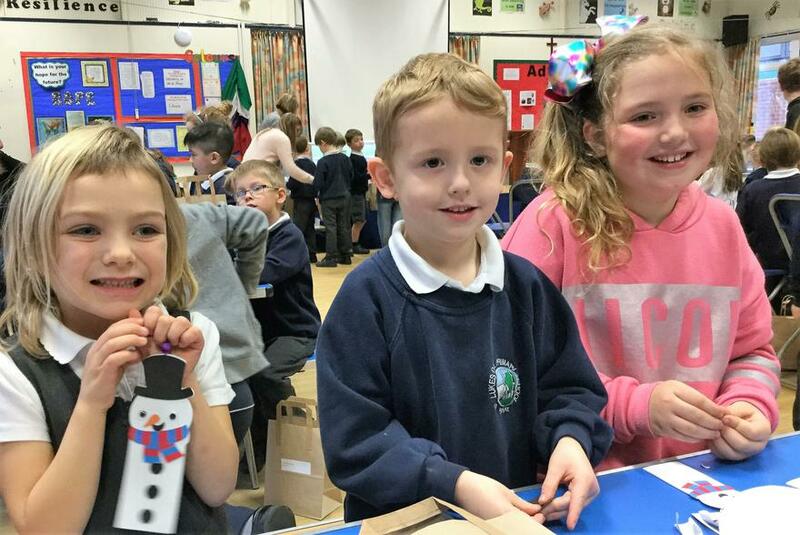 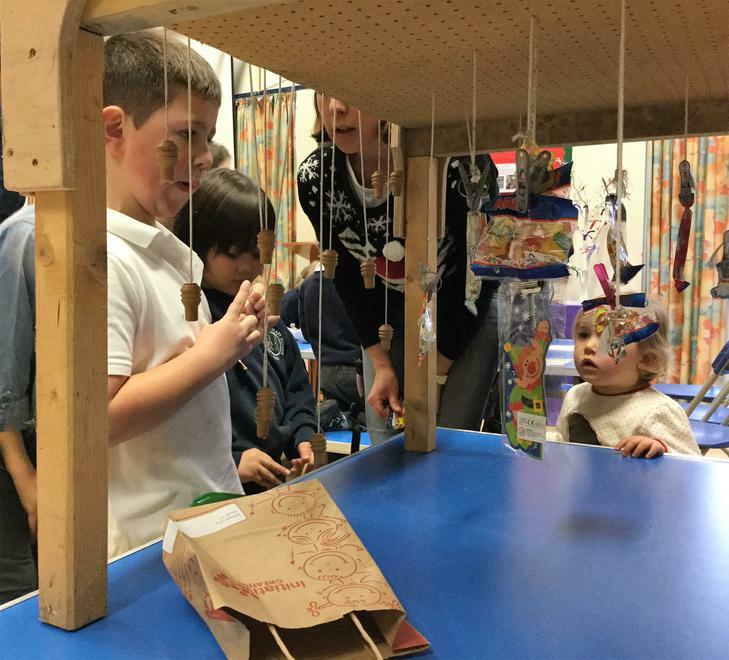 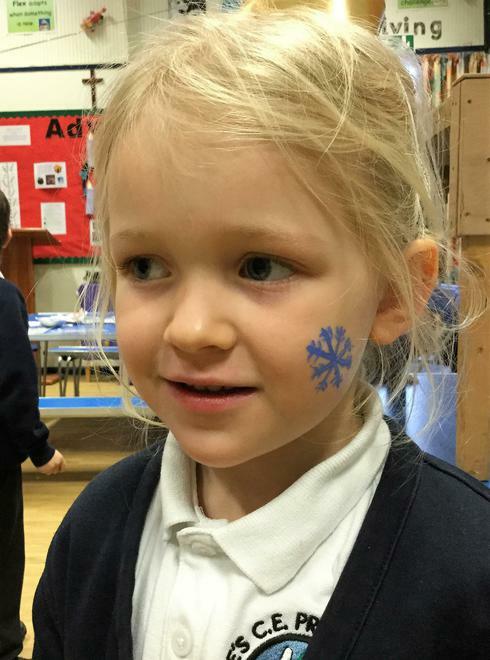 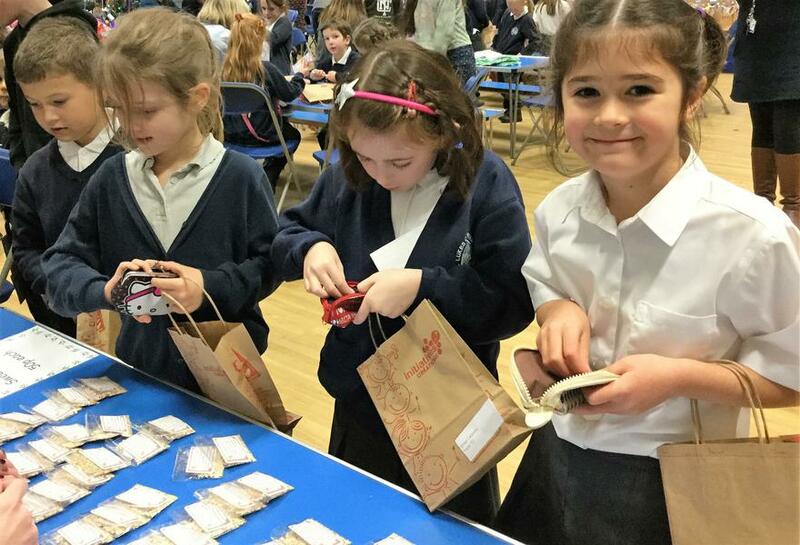 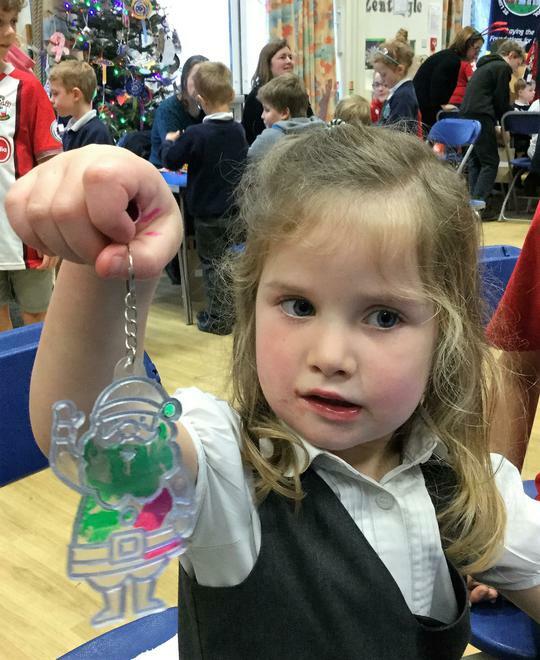 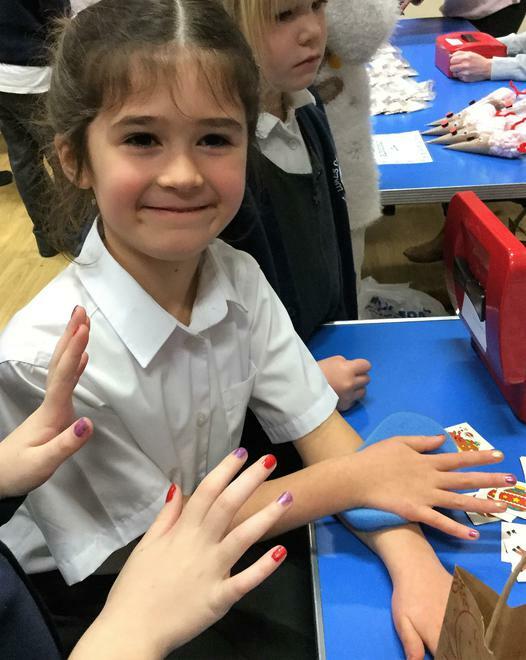 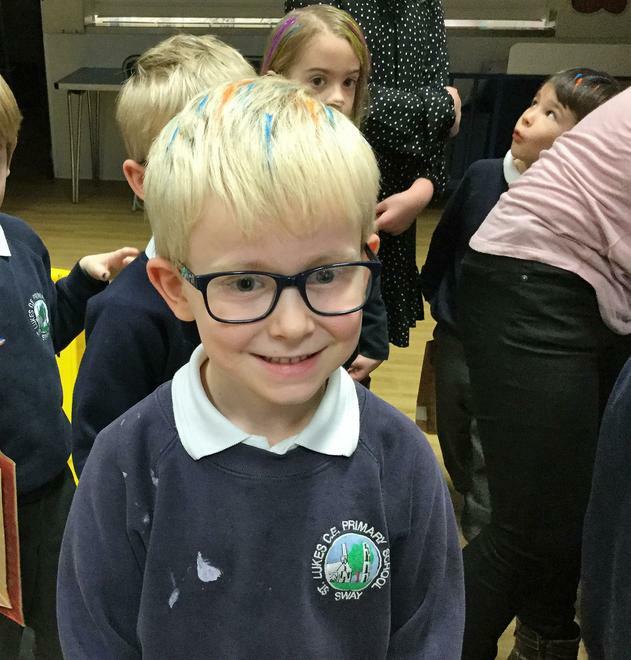 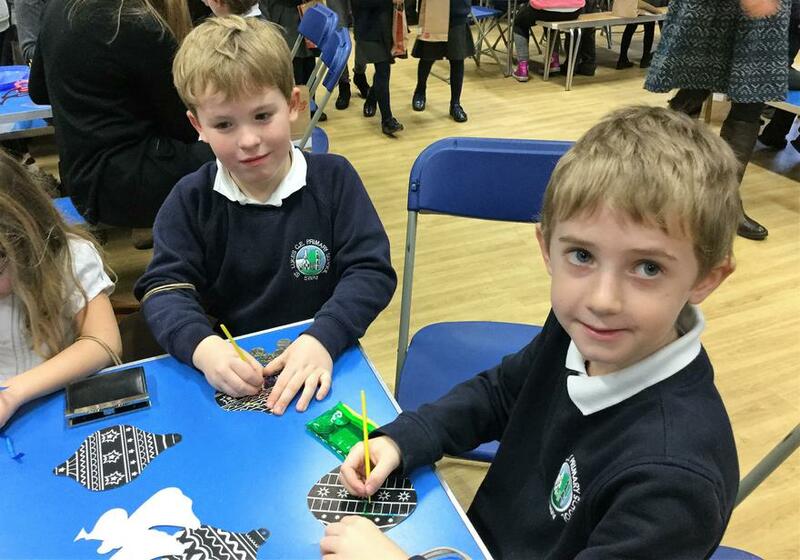 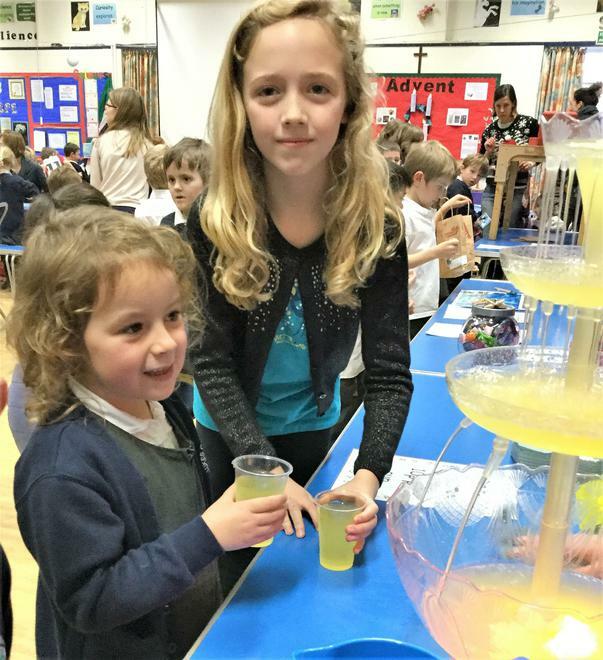 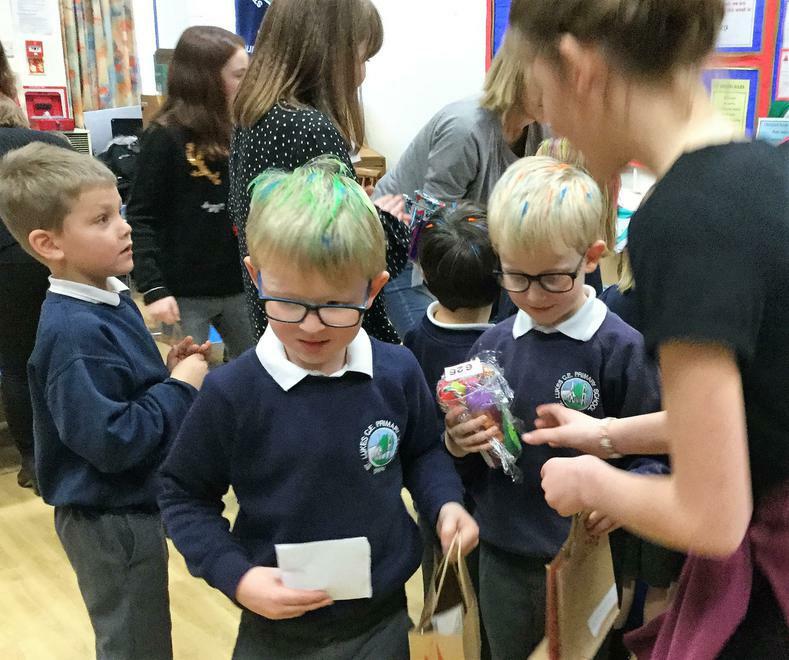 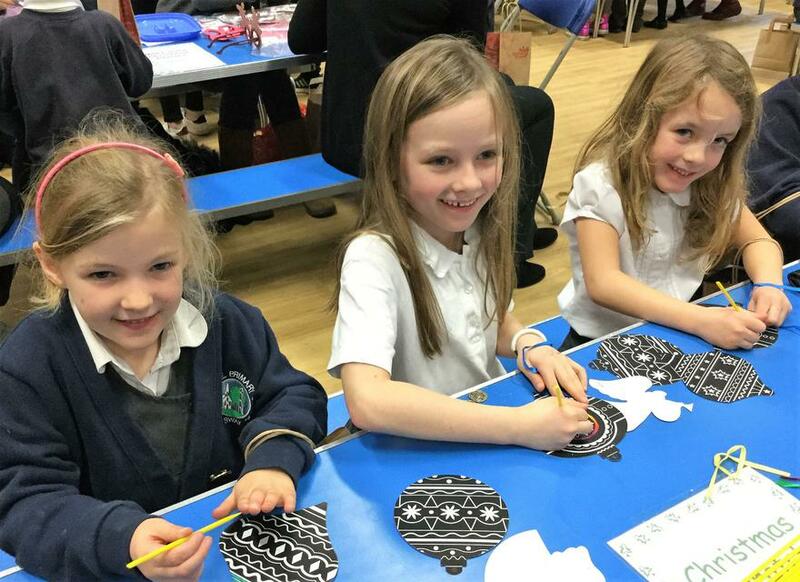 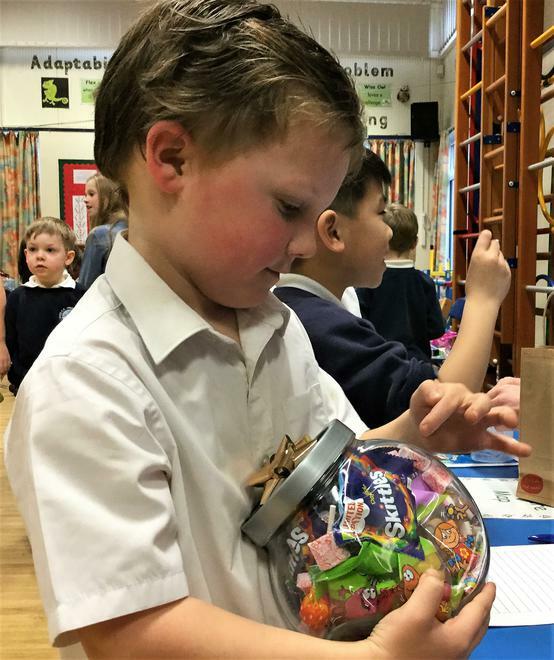 What a lovely afternoon the children had on Wednesday 19th December 2018 at the FOSLSS Christmas Fair. 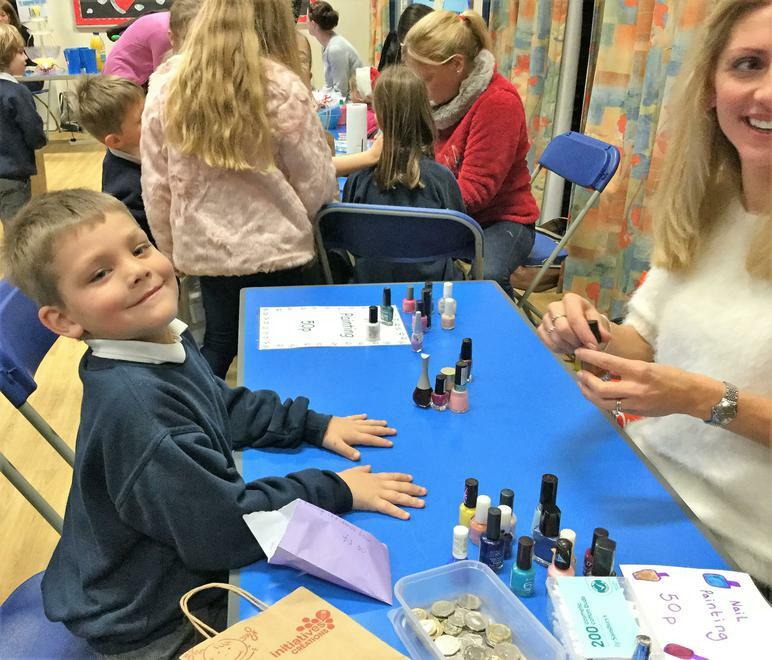 Thank you to the FOSLSS team and all the parents/carers for all their help to make this a successful event. 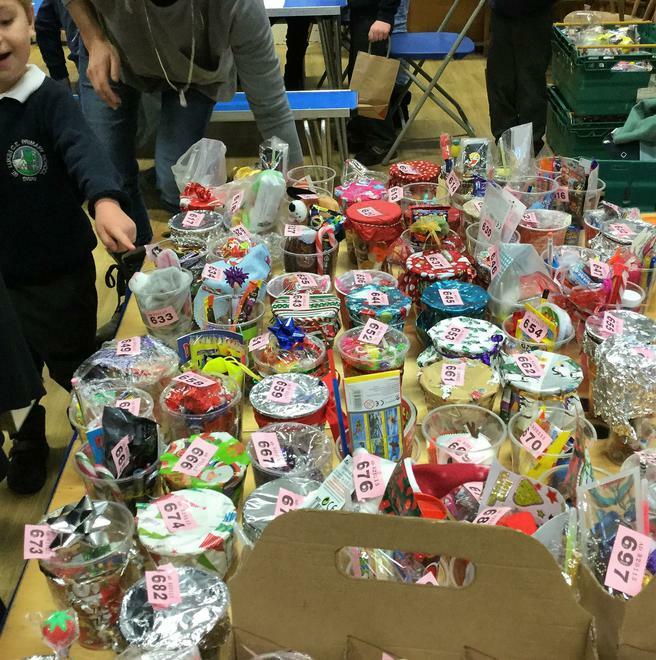 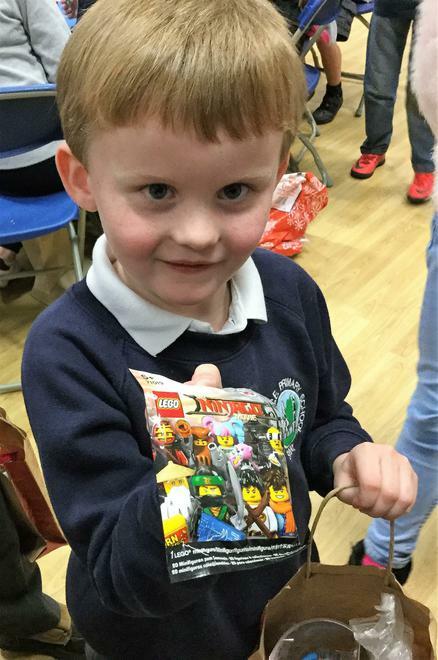 The total amount raised from the raffle ticket sales was £640.00 & an amazing, £341.56 from the fair. 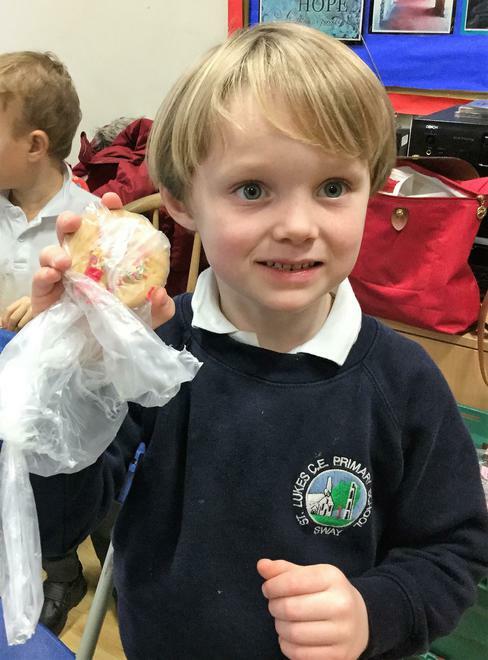 Thank you and well done!